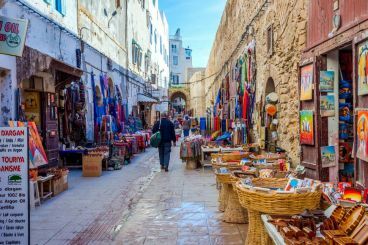 The US Department of State updated, Tuesday, its travel advisory, warning American citizens against heightened terror threat in Morocco. This update comes almost four months after two Scandinavian tourists were killed in a terror act in the Kingdom. 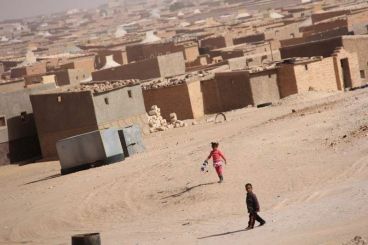 According to the United States Department of State's recent estimates, 100,000 Sahrawis live in Tindouf. This number comes as the Security Council has urged the UN for years to conduct a population census in the camps. 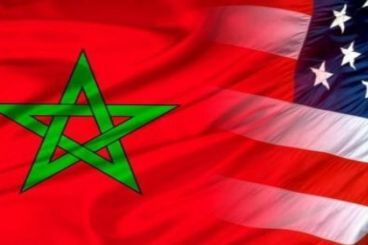 Did Bourita and Tillerson discuss the delay in appointing a new American ambassador for Morocco ? It has been almost nine months since Donald Trump got elected president of the United States. It has been also nine months since the American Embassy in the Kingdom is waiting for a new Ambassador after the departure of Dwight Bush in January, knowing that Trump has already appointed in June a new ambassador to Algeria.